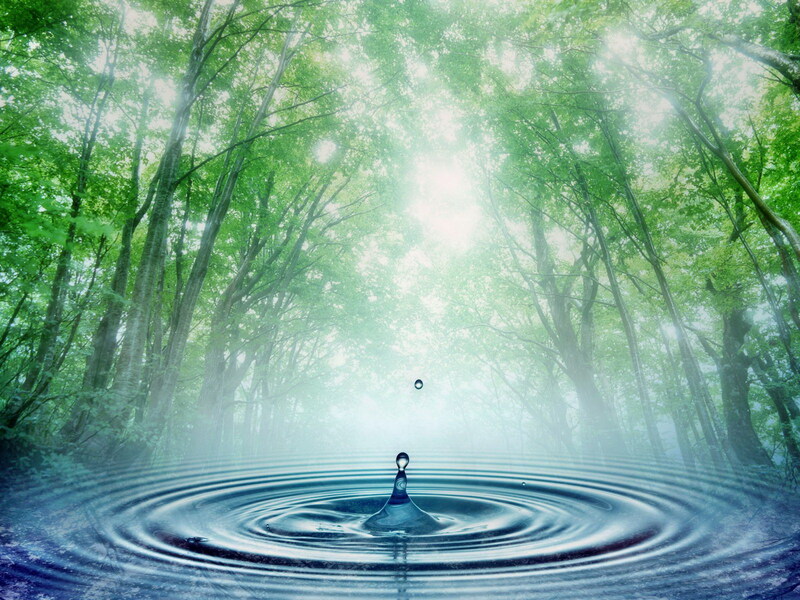 When it comes to being eco-friendly, we often have the greatest impact in our daily routines. 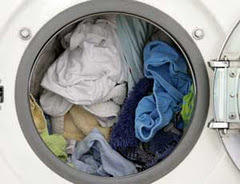 Laundry is one of those routine chores that most of us have to do several times a week, if not every day. Therefore, even a small improvement can make a huge difference in terms of energy consumption and overall environmental impact. 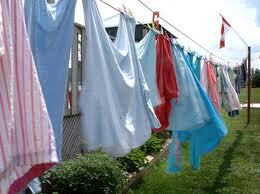 With that in mind, here are eight tips that can help you go green in a big way just washing your clothes. 1. Upgrade to an energy-efficient washer and dryer. Don’t upgrade unnecessarily, but when it’s time, spend the extra money necessary to buy a high-quality energy-efficient washer and dryer set. 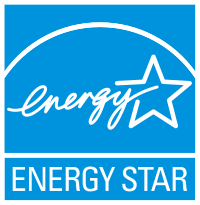 Energy Star models can earn rebates as high as $250 under the federal Cash for Clunkers program, and a standard pair can cost as much as $150 more per year in water and power usage. 2. Wash with cold water. Image Source: Last chance training. 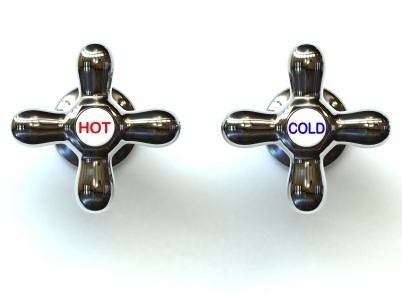 Washing in hot water can use as much as ten times more energy than washing in cold water. In situations where heat is required, such as destroying dust mites for those with allergies, rinsing in cold water can still make a big difference. In fact, the EPA estimates that the average person can save at least $100 per year just by washing in cold water whenever possible. Even the most energy-efficient washer and dryer set is going to use about 40 gallons of water and a minimum amount of electricity per load. In other words, every time you do a partial load, you’re throwing money away and using far more water and power than you need to. 4. Hang clothes to dry. Just because you own a dryer doesn’t mean you have to use it. In fact, by using it sparingly, you can save a considerable amount of money each year while extending the life of your wardrobe. Also, consider using an indoor drying rack. It’s perfect for wintertime or when hanging clothes outdoors simply isn’t an option. Many people are reluctant to switch to natural detergents and stain removers due to preconceptions based on outdated information. Today’s natural options are effective and cost-effective. They’re plant-based, biodegradable and specifically formulated to work well in cold water better than synthetic cleaners do. 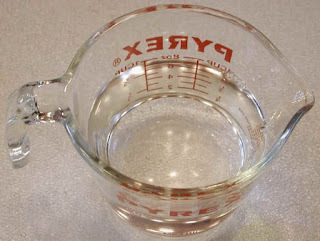 It’s possible to make homemade detergent that is more effective and cost-effective than even the store-brought options. 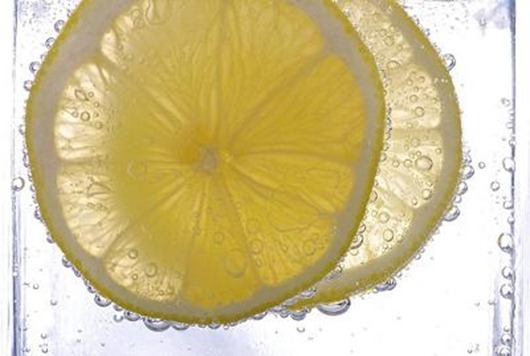 Not everyone has the time for that, but there are homemade options that are quick and easy: Vinegar boosts the power of detergents and lemon juice is an awesome stain remover. 7. Use natural softener alternatives. Rather than use an expensive, environmentally harsh store-brought softeners, use lavender water in a spray bottle and lightly spritz the top of the load before washing. You can also purchase reusable dryer bags, which you can then fill with lavender and other natural softeners and scents. 8. 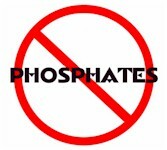 Avoid phosphates and other environmental hazards. Whatever you use on your clothes, a great deal of it makes it into the ground via backwash. Detergent makers use phosphates because they work and are inexpensive. 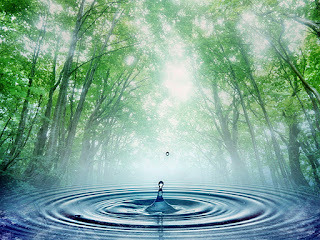 Phosphates, however, don’t occur in the natural world in their pure form, and at great levels are a hazard to people, animals and the environment.